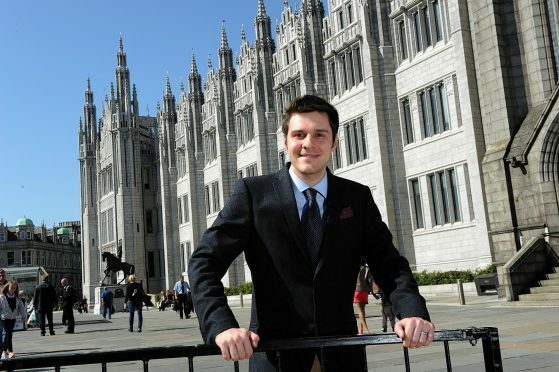 The announcements of millions of pounds for fishing and crofting during purdah has been criticised by north-east MSP Ross Thomson. Funding announcements are not supposed to be made during the crucial last weeks of election campaigning. But Mr Thomson said the Scottish Government had announced £1million for 29 crofters and another £1million for fishing, from an EU fund run by Marine Scotland. The news follows Press and Journal reporting on an announcement of more than £8million for Glasgow earlier this week. Mr Thomson, who is standing in the Aberdeen South constituency, said it looked like the SNP in government was using taxpayers’ cash to try and win votes. He said: “This has been a damning 24 hours of silence from Nicola Sturgeon. She needs to come out of hiding and explain the actions of her government. Mr Thomson has called for a full investigation into how decisions were taken and why impartial civil service supported these announcements during an election period. An SNP spokeswoman dismissed the claims the Scottish Government had broken purdah rules. She said: “This is really desperate stuff from the Tories who seem to think the entire business of government needs to shut down for every single election.